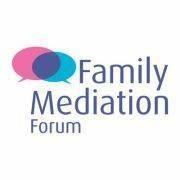 With over 10 years experience, family Mediation Forum Ltd has expanded as Mediation has increasingly become the first choice for separating couples. We are able to offer you an early Initial appointment after referral. If you require our services please get in touch today.